Collaboration with graffiti artist Tom McDonald and East Wall Youth. 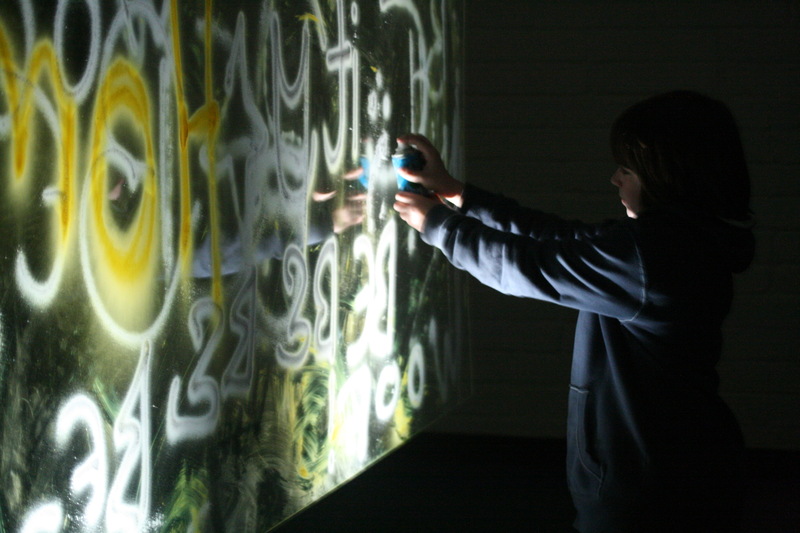 The aim of the project was to raise participants awareness of contemporary arts practice through engagement with the techniques of photography and graffiti writing. 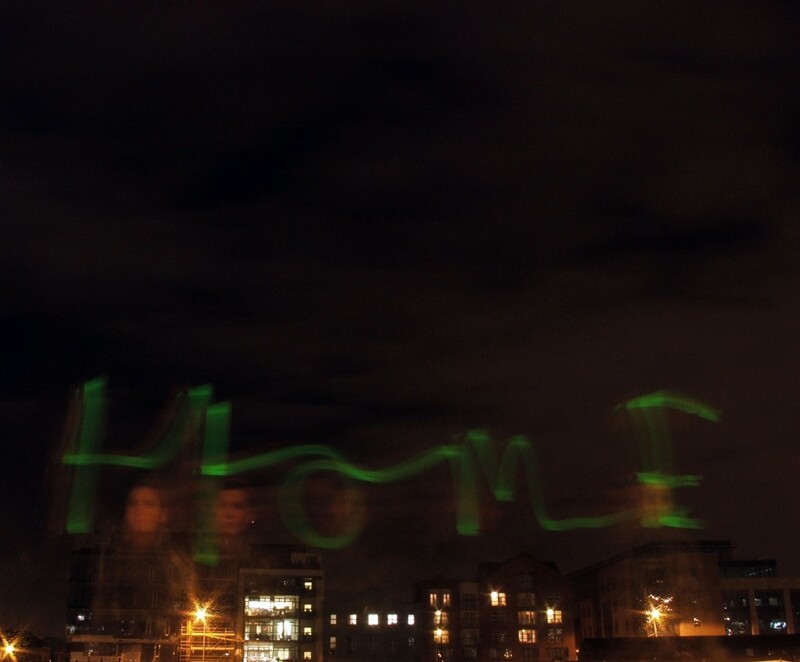 The work produced centered on the idea of transcience and mark making, which participants explored through stop motion animation, storyboarding, light graffiti, sound recording and photography. An exhibition of the work was held in St. Marys Youth Club in East Wall in December 2007.